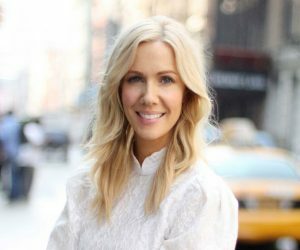 International fashion artist Megan Hess has worked with some of the most prestigious fashion designers and luxury brands around the world, including Dior, Prada, Louis Vuitton, Valentino, Jimmy Choo and Tiffany and Co. to name just a few! Her work has appeared on the bottom of luxury swimming pools in Dubai to bespoke homes in Paris and New York and on the walls of the most coveted fashion houses around the world. Megan is the author of 4 best selling books and she illustrates all of her work with a bespoke Montblanc pen, who she affectionately calls Monty. How has Instagram helped to shape your career? When I first started posting on social media it was purely just a creative outlet for me and I never saw it as part of my business. As things grew and my followers really increased I realised how powerful it was – suddenly I could post an image of a new print collection and the whole collection could sell out in 20 minutes! What I love most about social media though, is that it’s almost like your own edited magazine and I love that I have complete control of the content. You can essentially show your world through your own eyes. 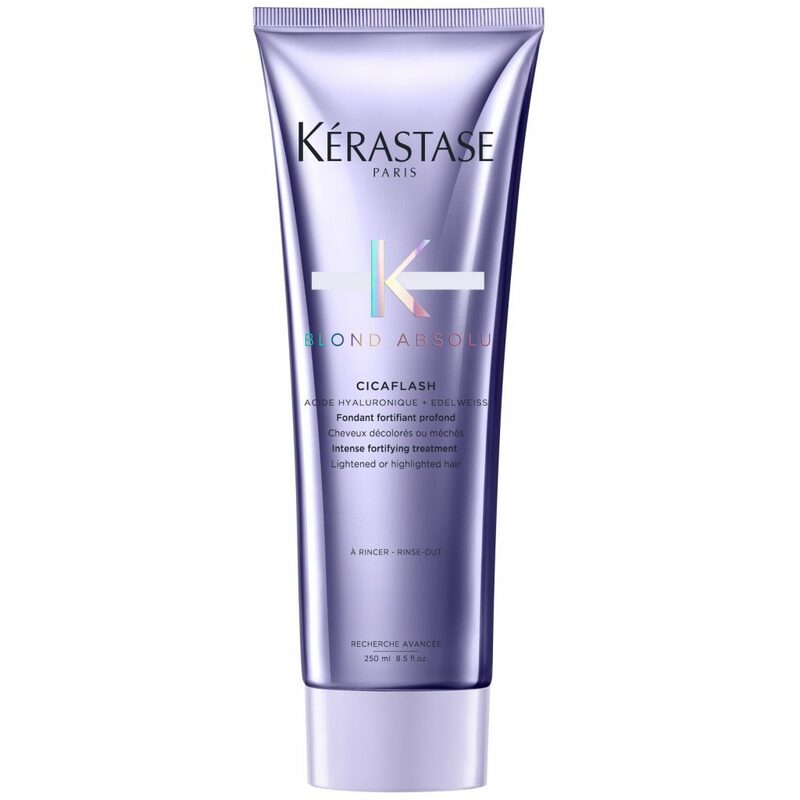 Kérastase was the first hair care brand that you collaborated with, why Kérastase? 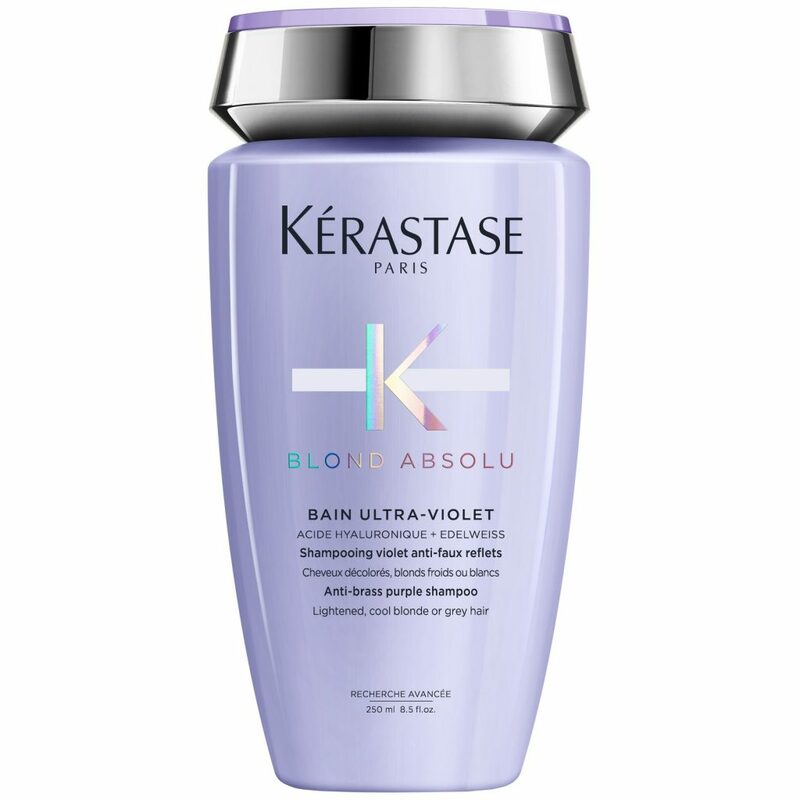 Kérastase is the best haircare in the world and I always knew that if I was going to collaborate with a brand in that category it had to be Kérastase. It’s also a brand that I have been using on my own hair since I was a teenager. The products that I’ve used within the brand have changed as my hair has changed over time. 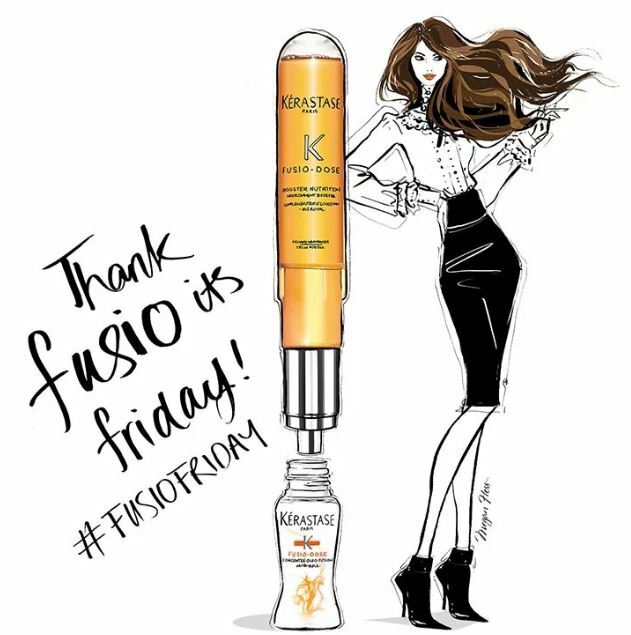 Initially it was all about gaining volume – now it’s the opposite and it’s all about calming and counteracting the frizz! It’s nice to work with a brand that you admire and trust. 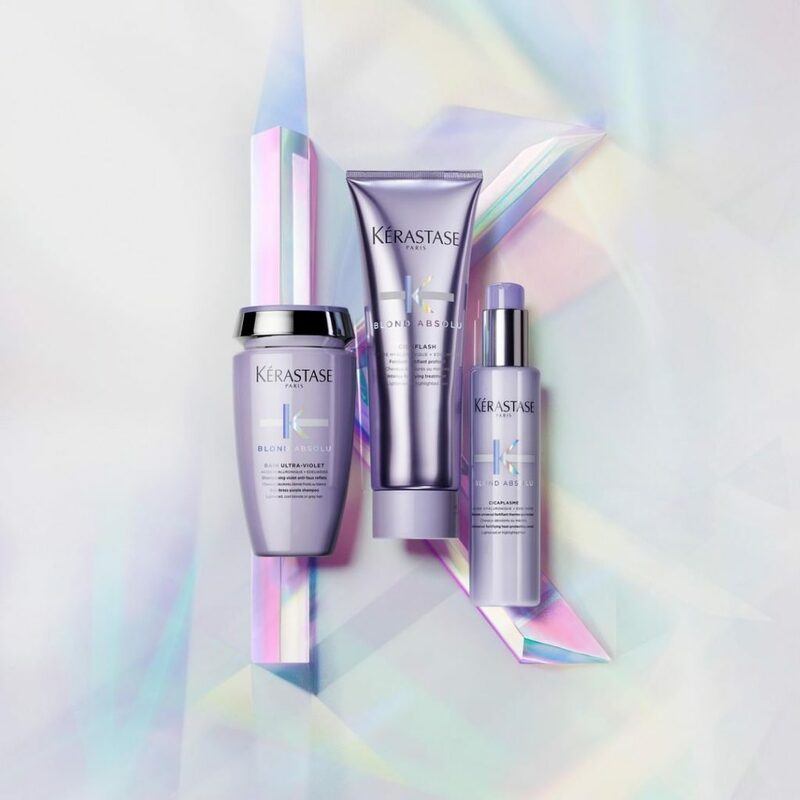 I see the Kérastase woman as someone who is successful and positive in the way she leads her life. She wants to look her best but she also wants her beauty and hair rituals to be a natural part of her life. I see her travelling, working, creating the life she wants to lead. She is someone who is selective about the products she chooses. 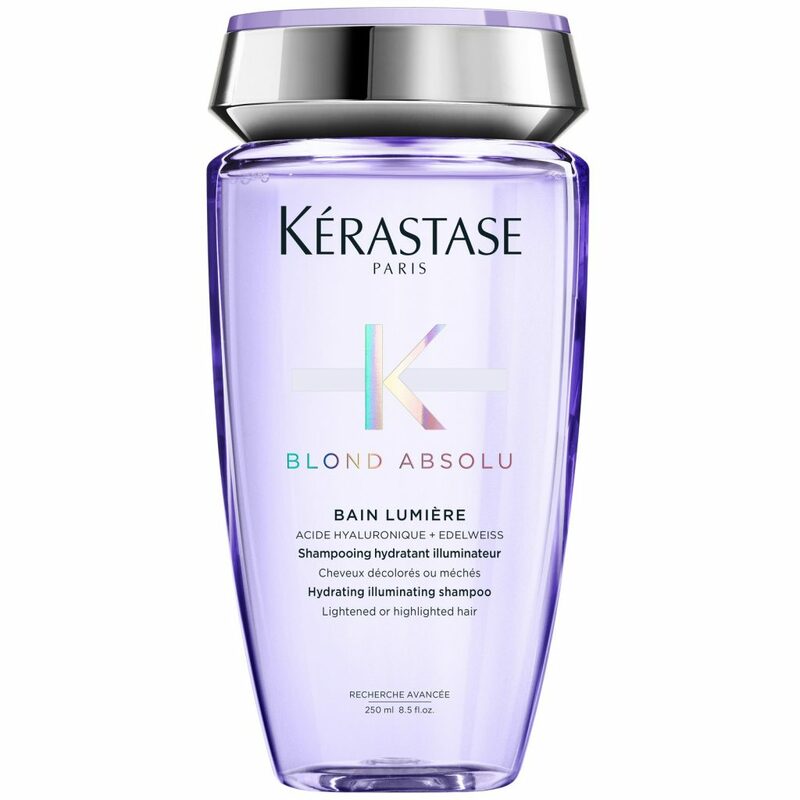 You can shop Kérastase haircare at www.allbeauyt.com. Read more about Megan Hess’ work on her website: www.meganhess.com. With thanks to Kérastase and Megan Hess for this interview. This interview first appeared on www.kerastase.co.uk, and has been duplicated with permission from Kérastase representitives, The rights of the images featured within blog post belong to Kérastase or Megan Hess and should not be reproduced without permission. So you know all about summer skincare, but what about summer hair protection? Straight from the beaches of Brazil, Novex Summer Beach Shampoo & Conditioner is a deep conditioning system designed to combat the drying effects of the sun, sea and sand. With vitamin E to replenish moisture and encourage healthy growth and coconut and green tea extract to help combat chlorine and salt water damage. New in from Davines, the Italian haircare label taking the world by storm, is the Su Hair Mask. A moisture replenishing hair mask specially designed to defy the effects of sun exposure, it contains citrus myrtifolia extract, a natural anti-inflammatory, to help soothe irritation or sunburn. 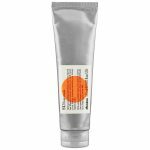 Davines pride themselves on being eco-friendly, so packaging is 100% recyclable. Simply apply after shampoo and rinse after 10 minutes. 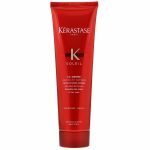 Suitable for all hair types, this complete care Soleil CC Cream from Kerastase protects, repairs, and illuminates hair that has been exposed to UV rays. 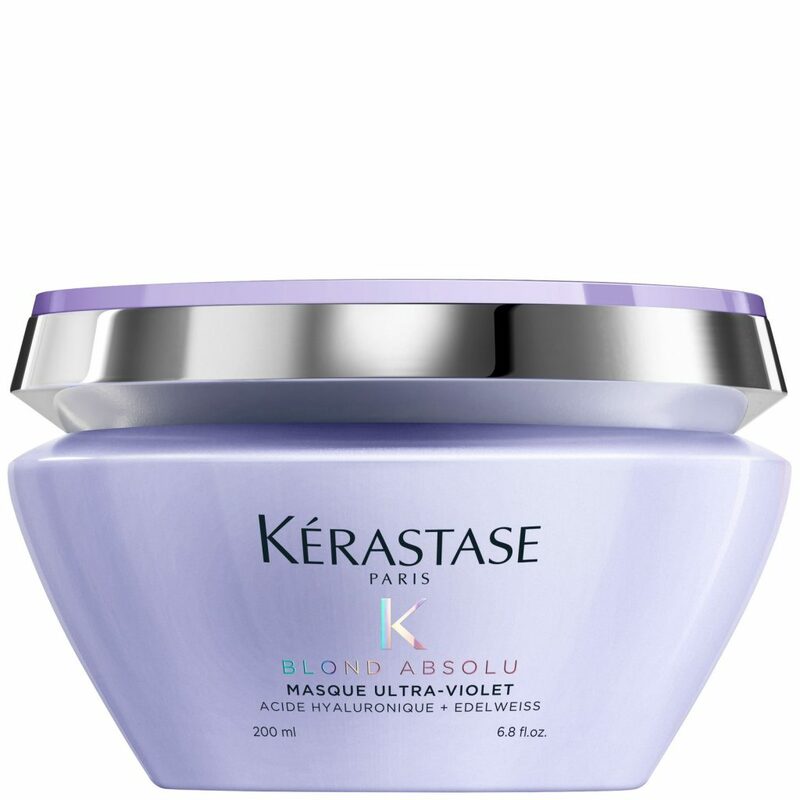 And, because it’s a leave-in treatment, it also helps to prevent hair colour change caused by the sun’s rays. 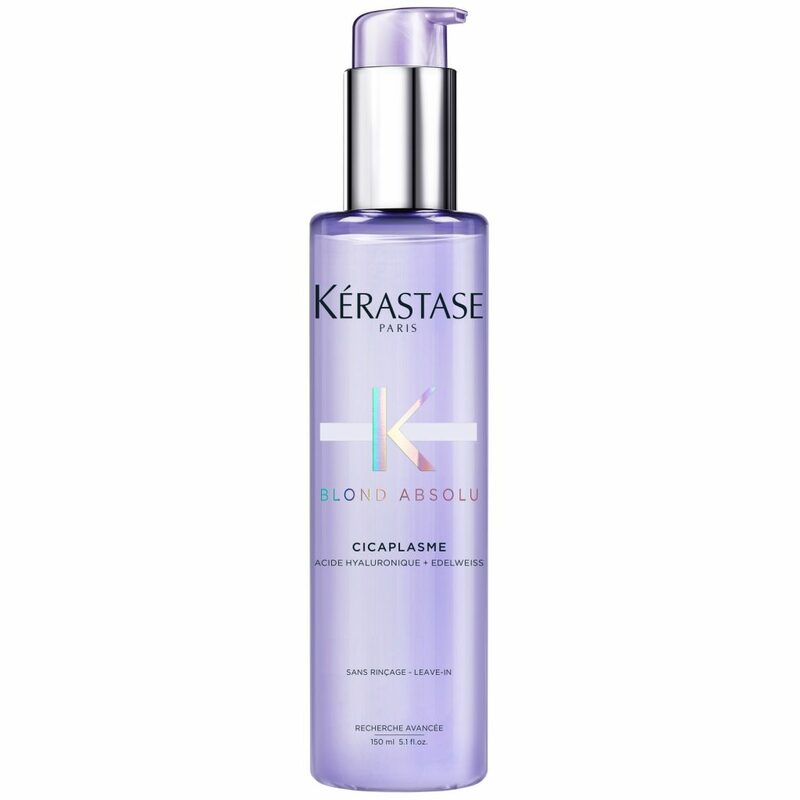 Simply apply to damp or dry hair before sun exposure and reapply throughout the day as necessary. 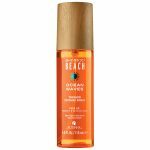 This paraben-free ocean waves texturizing spray from Alterna creates that coveted ‘just back from the beach’ look instantly. Infused with organic bamboo extract to strengthen hair, Tahitian coconut to moisturise and Aterna Haircare Colour hold technology to protect colour from sun, seawater and other environmental stressors, plus a Brazillian mango and coconut milk scent to die for! They say ignorance is bliss, but in this case it’s only going to lead to dry, sad looking hair. If you didn’t already know, you should be applying an SPF to your hair as religiously as your face during the summer – especially during heatwaves! Without it, hair is vulnerable to UV radiation, clorine and salt water. Not to mention colour fade. 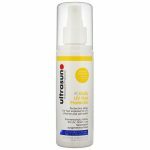 Try the Daily UV Hair Protector from Ultrasun which will also leave tresses supple and elastic – the pefect handbag size, spritz before you head out and top-up throughout the day. Actress Lily James was spotted by allbeauty in this month’s Marie Claire, talking about her beauty favourites. Actress Lily James, currently starring in Romeo and Juliet, is best known for TV dramas Downton Abbey and War and Peace; her beauty faves were spotted by allbeauty in the October 2016 edition of Marie Claire magazine. As a teenager Lily suffered from serious acne (we were surprised too!) These days she likes to take care of her skin with Elemis Marine Cream and Elemis Toner. 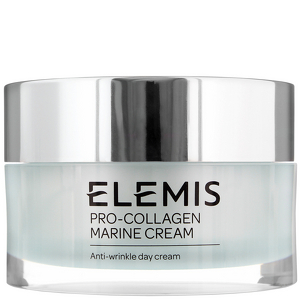 Although Marine Cream is primarily an anti-ageing treatment, it does provide hydration and supports collagen. Both great news for anyone dealing with acne scarring! 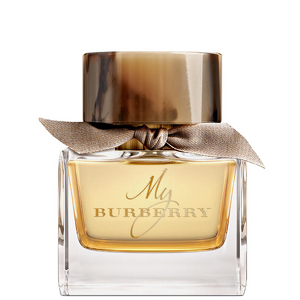 Although Lily wears My Burberry Black (coming soon to allbeauty.com) the classic My Burberry Eau de Toilette isn’t a world away in scent. The fragrance contains notes of sweet pea, rose, freesia and patchouli. It’s described as “a London garden after rain” – how lovely!! Daily sunblock is essential, even in winter, to prevent premature ageing, sunspots and skin damage. 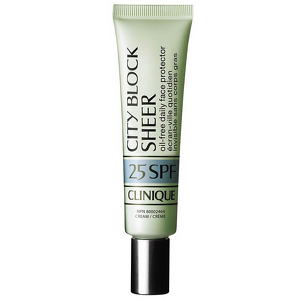 Lily is a fan of Clinique City Block which is an oil-free formula for daily urban use. Perfect for on-the-go use and easy to pop in a bag. Not a natural blonde, Lily’s suffered terrible hair damage from years of bleaching. 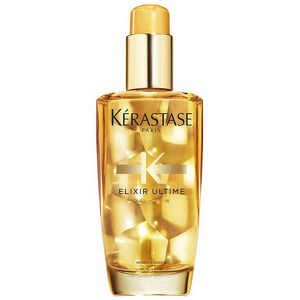 Hardly surprising that she looks to products like Kérastase Elixir Ultime to restore the hair and shield it from external aggressors. This alcohol-free toner is suitable for delicate, sensitive skin and can even be used as a soothing eye treatment when applied to cotton buds. Lily is also a fan of scented candles – we think she’d love the range by bespoke parfumiers Penhaligon’s! Our favourite is this Neroli candle – it’s a luxury splurge but just divine. You can see Lily in the October 2016 edition of Marie Claire magazine, on-sale at time of writing.